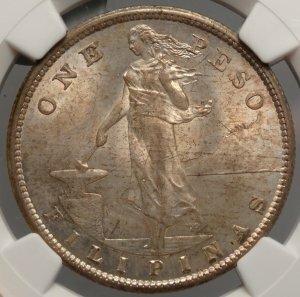 1907-S U. S. Philippines Peso MS-63 (NGC 3755336-003)... An attractive, lightly toned example of this coin struck for the U. S. Territory of the Philippines. 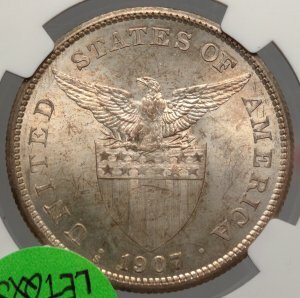 Popularly collected as an adjunct U. S. issue. 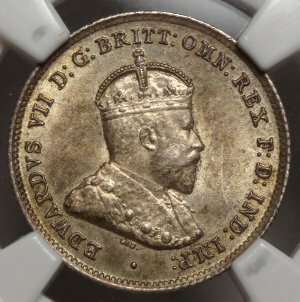 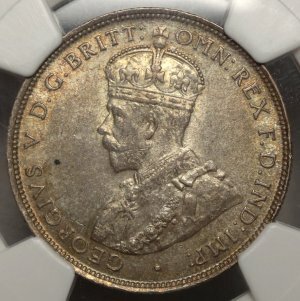 1910 Australia 6 Pence MS63 (NGC 2618837-035) ... A nice Uncirculated example of this first year issue, undoubtedly saved as an example of the new Type, which was only used for this year. 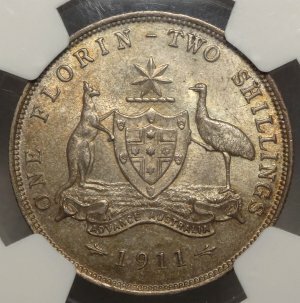 1911 Australia Florin (2 Shillings) MS61 (NGC 4210322-002) ... 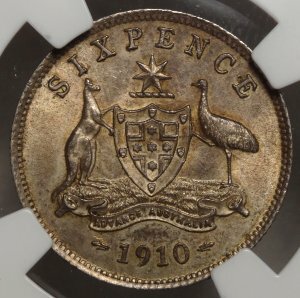 Original and exceptionally rare Uncirculated example of this Key Date Australian issue.